MineralPro Auto Backwash Carbon systems reduce unpleasant tastes and odors caused by chlorine or organic substances, such as decayed vegetation and run-off, and are adsorbed by top quality activated carbon. The filter will automatically backwash based on volume through the filter using a meter initiated controlled valve. This frees the bed of accumulated impurities and readies it for operation again. 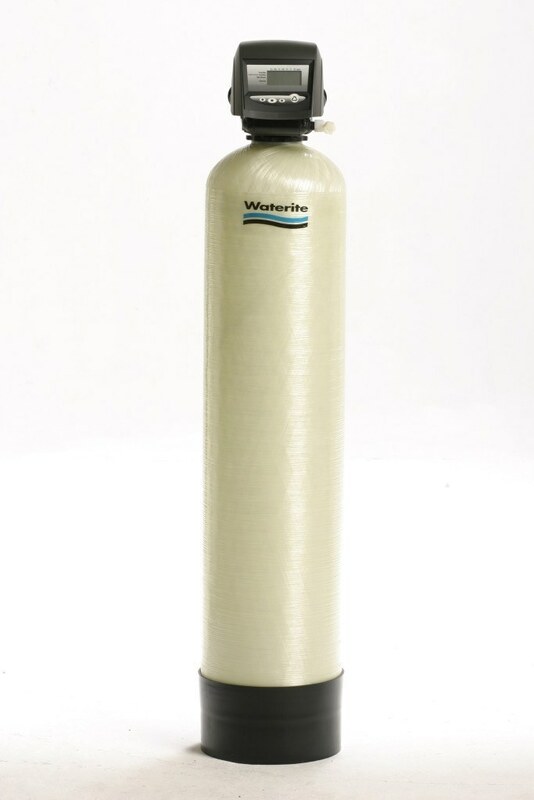 High Performance, acid washed activated carbon filters are commonly used for the reduction of chlorine and it’s by-products, THMs, BOCs, organic colour, H2S, odors and particulate. These are available in different sizes as below to suit the flow requirements for different applications. Designed for Whole House applications for those that want to reduce the chlorine smell and taste, also effective in removing organic material and odors from your water supply. Easy install on to the main in-coming water line.